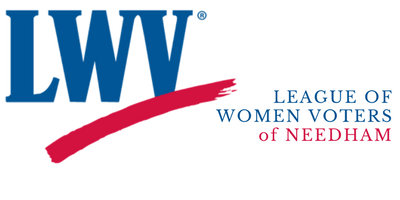 On Friday, May 10 LWV-Needham will host State Senator Mike Rush (precincts D-H) to discuss current issues and League-supported bills. The meeting will be held in the Needham Public Library. A light breakfast will be served at 9:15 a.m. and the program will start at 9:30.